Use websites like Facebook Live or YouTube to show up for real discussions with your readers. Encourage them to share your live feed on their favorite social media network so even more people can discover you. 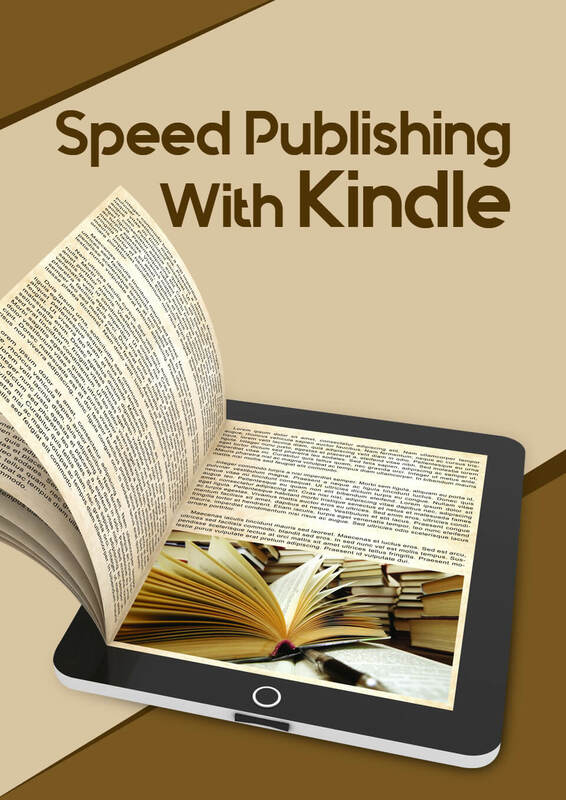 Be sure to mention your book at the end of your broadcast! 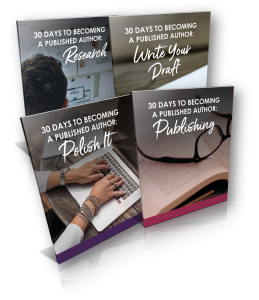 If you have not yet published a book (but have one in you dying to come out), then get my free 4-week ecourse "30 Days To Becoming a Published Author". 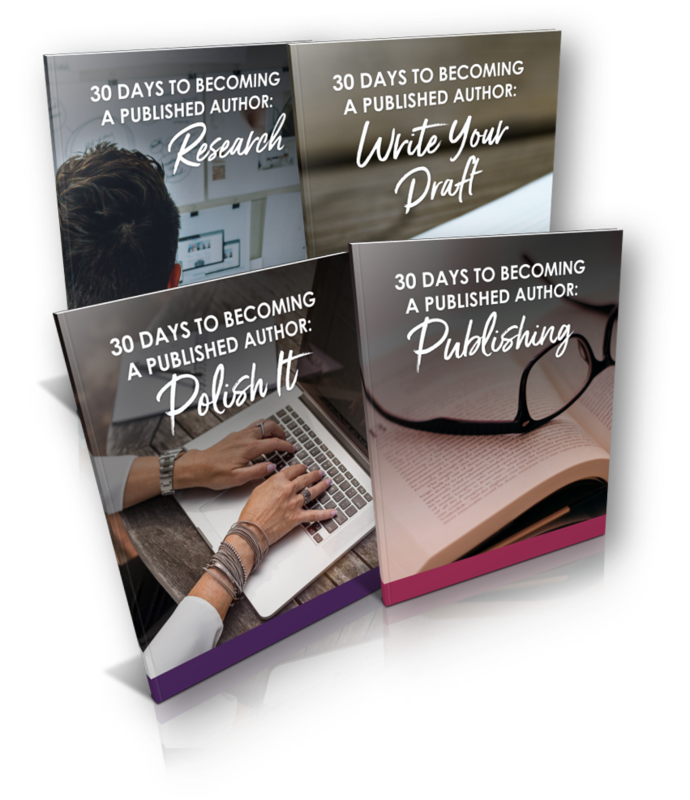 Next Write Your Book Yourself Or Outsource It?